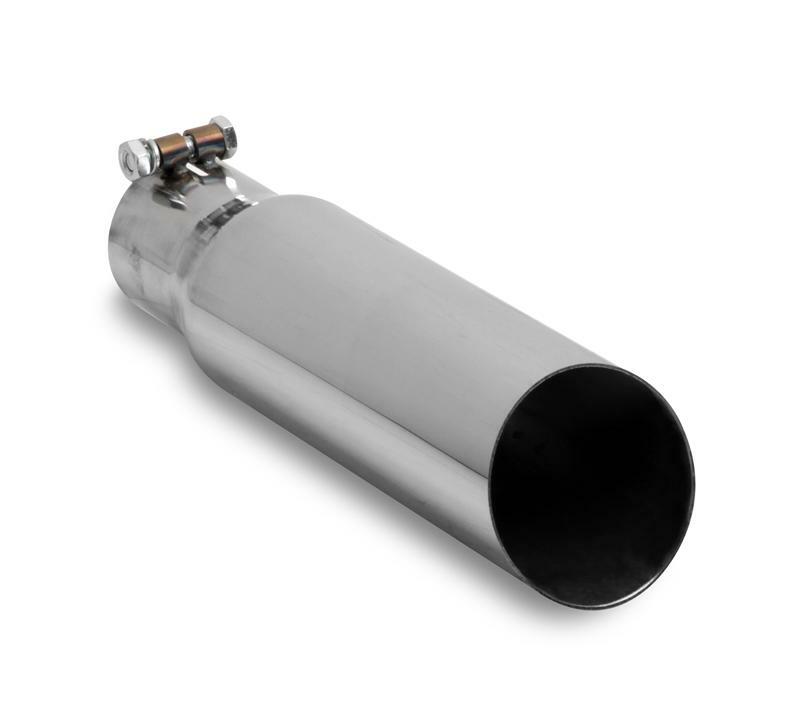 An affordable way to personalize your stock or custom built exhaust system. These show quality chrome tips feature larger outlet sizes (3”, 31/2”) which look great on late model cars and trucks. Each tip has a welded on pinch clamp and bolt to make installation simple.